Is there a certain someone you’ve been taking for granted lately? Maybe he’s the guy who gently but insistently bugs you to check your car’s motor oil level. Or makes you grilled cheese sandwiches when you’re sick. Or taught your kids how to hold a baseball bat. We’re talking about dads, of course. Cool or square, thin or pot-bellied, wisecracking or stoic, beer-chugging or bottled-water loving, dads rarely get the thanks they deserve. Since Sunday is Father’s Day, we dug up the 10 coolest, funniest, and most heart-tugging songs about the “Old Man” we could think of. 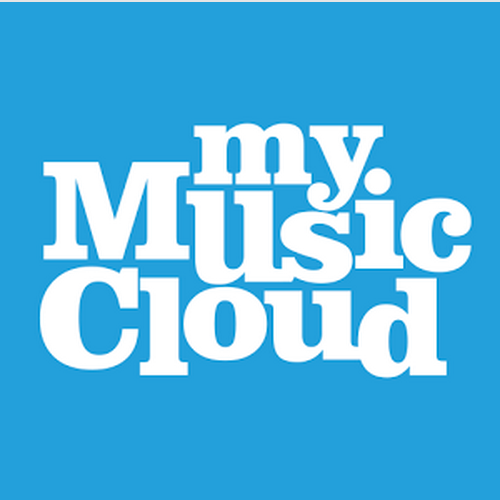 Download them to your MyMusicCloud library and make a custom Father’s Day playlist for his tablet, PC, or mobile phone, or search our music store (more than 11 million songs) to select your own choices. On a happier note, Will Smith recorded “Just the Two of Us” for his son Trey, who also costars in the music video with comic Damon Wayans, Magic Johnson and more stars and their kids. Enjoy these top 10 Songs About Dads list, share them on Facebook, and sync them across your friends’ devices with our free store-and-play music app. Happy Father’s Day from the staff at MyMusicCloud.